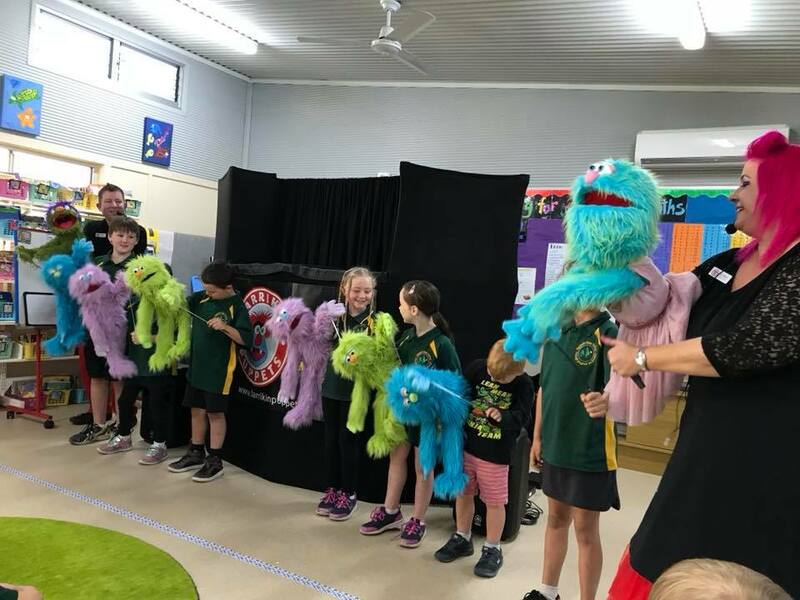 Larrikin Puppets is excited to announce its 2019 School Incursions program. 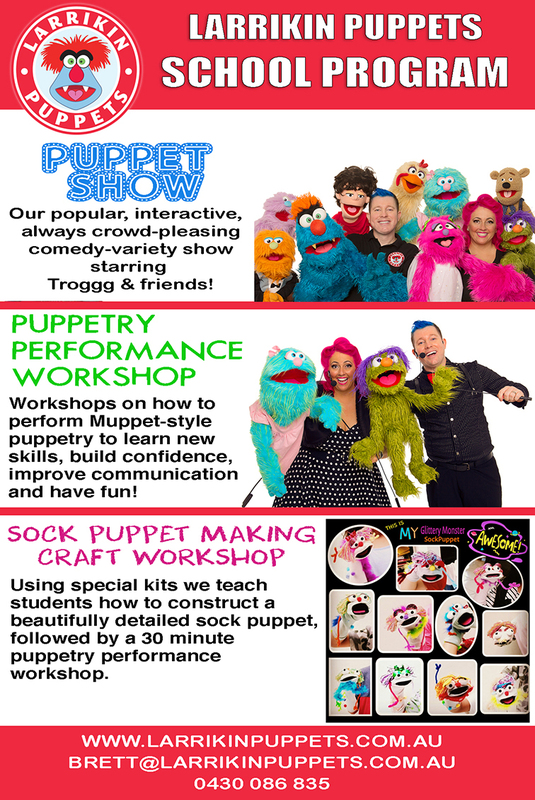 Our new program includes performances and workshops that are in line with the Design and Technologies strands of the Australian Curriculum. 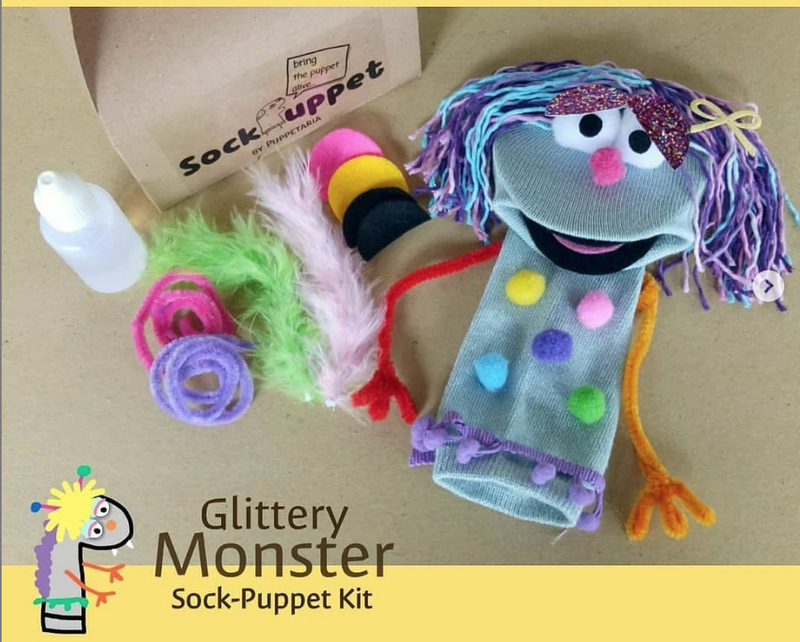 As part of this curriculum students create a simple two dimensional design then learn about working parts and how to turn their design into a three dimensional puppet character. 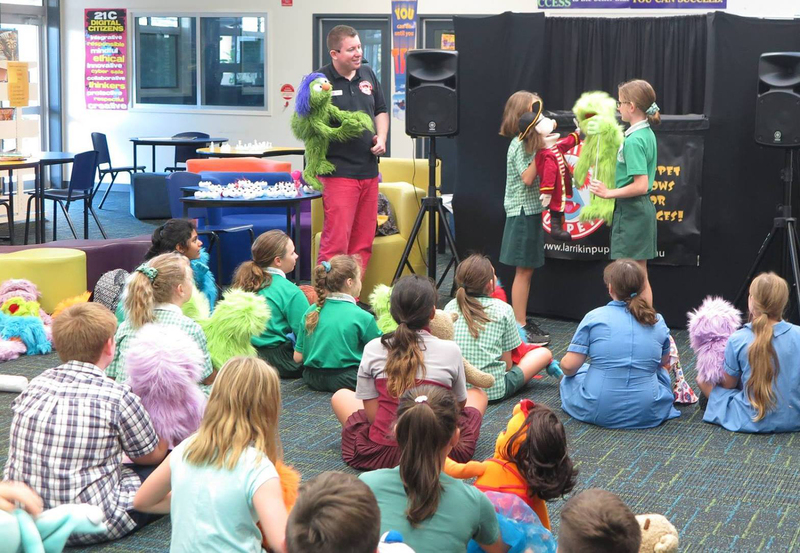 Many schools (both public and private) around South East Queensland and Central Queensland have booked Larrikin Puppets to either perform our puppet show – which includes a segment on how the puppets work, or run our puppetry performance workshop – which is a hands on workshop teaching students the mechanisms of Muppet-style puppetry. Quite a few schools booked these in 2018 as part of their Design and Technologies curriculum including schools from rural and regional areas. 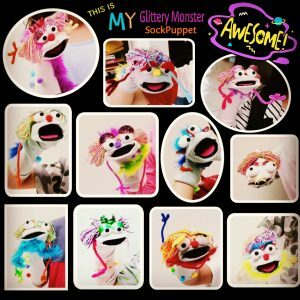 In 2019, in addition to our exciting puppet shows and intriguing puppetry performance workshops, we’ve also launched a new sock puppet craft and performance workshop. 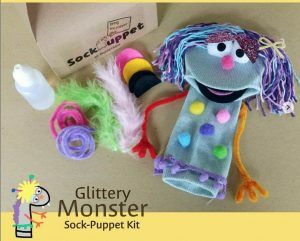 There are two versions of this workshop; one for ages 5-8 and a more advanced version for ages 9 and over. We find that the puppet show performances are more enjoyed by students in Prep and Grades 1 and 2 while the workshops tend to be enjoyed by students of all ages. 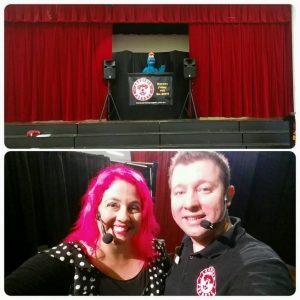 While an ideal fit, our school incursions are not restricted to the early primary Design and Technologies curriculum, with many schools booking our workshops for upper primary as well, particularly as a supportive and fun medium for storytelling, drama, theatre, comedy, music and singing. 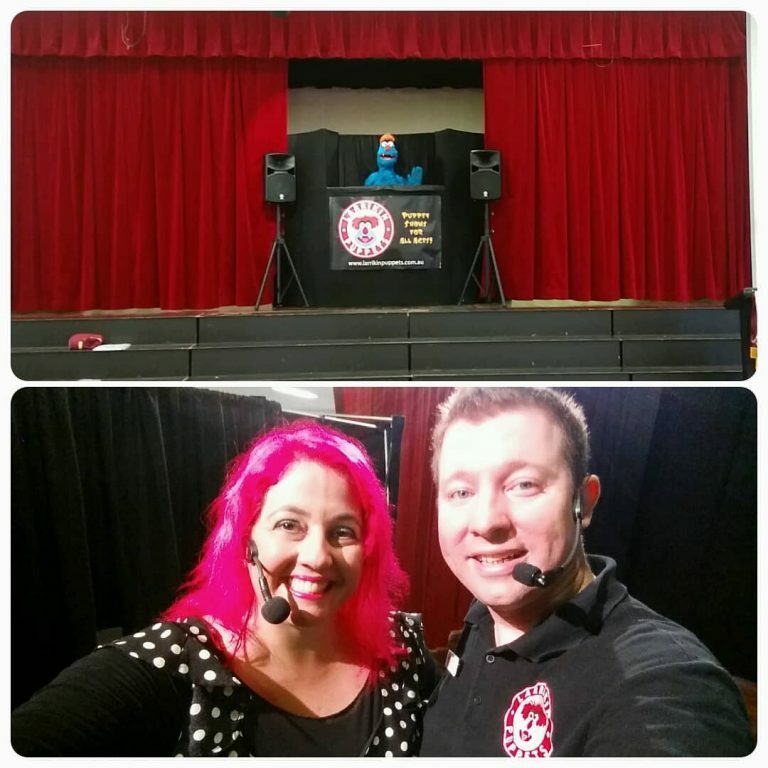 We also run the same programs for Vacation Care. 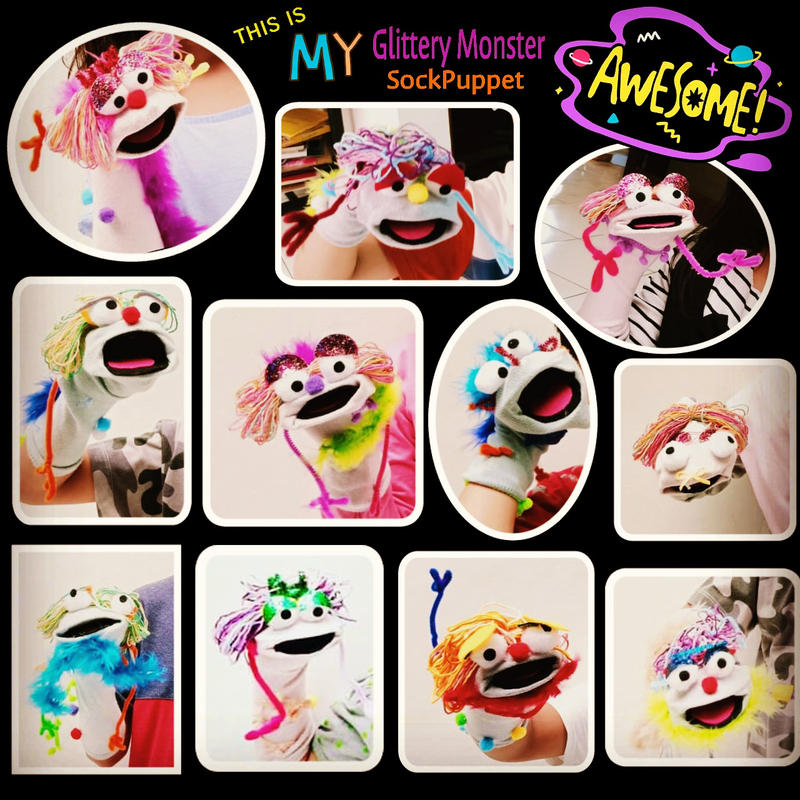 Explore more info on the Sock Puppet Making Craft Workshops and the Puppetry Performance Workshops. 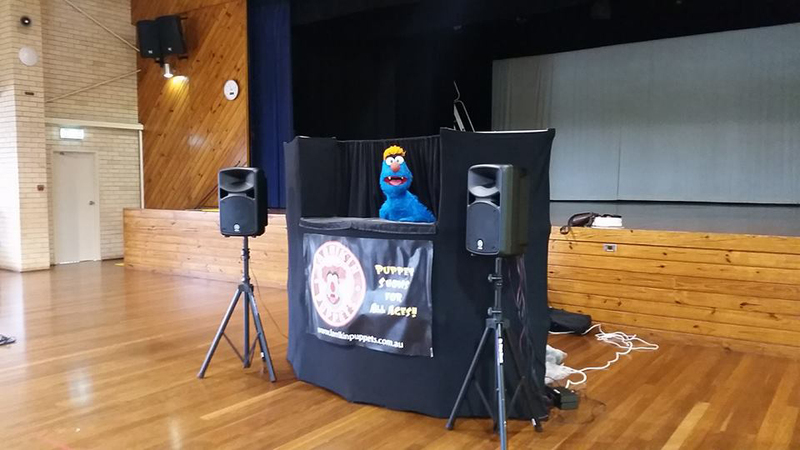 If you have any questions please complete the Booking Enquiry Form or contact Elissa on 0418 786 986.